HARLEY-DAVIDSON has announced further cost-reducing measures, which include employing more part-time workers and possibly a new production plant. Following the recent news the company's share prices has risen in the second quarter of 2010, its first upturn in months, Harley's Chief Executive Officer Keith Wandell said the company were starting to look at the current employment contracts which are due for renewal at the end of 2012. Wandell said work towards a part-time employent scenario, where workers are employed based on demand. Earlier this year Visordown gave you the heads-up that Harley was planning to introduce more part-time-workers into its production process. 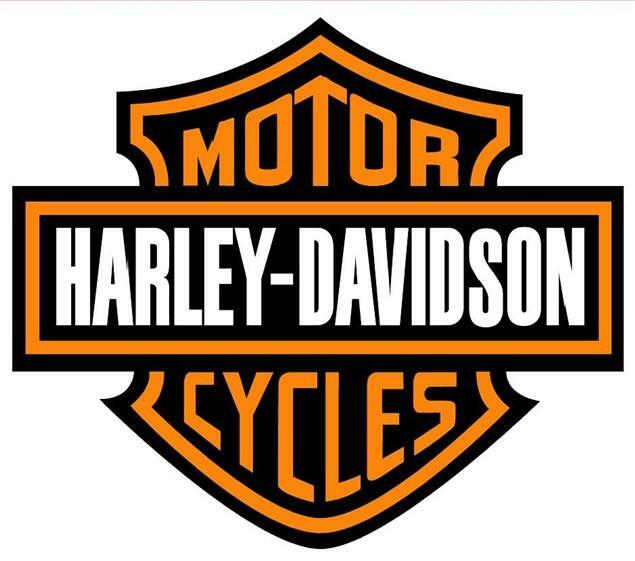 In 2009, Harley shed 1000 employees when the company streamlined its production facilities in order to reduce costs.